The Catholic Church has been hit by a series of child abuse scandals in recent years, with widespread allegations of cover-ups, including against the pope himself. The meeting of Episcopal Conference presidents will be held at the Vatican from February 21 to 24, the C9 cardinals' conference that advises the pope on reform said in a statement. The C9 said on Monday it was considering changing its structure and composition. Conservative US Archbishop Carlo Maria Vigano sparked a firestorm last month when he claimed Francis had personally ignored abuse allegations against prominent US cardinal Theodore McCarrick for five years. Vigano, a former Vatican envoy to Washington, also called on the pope to step down. The affair exposed a rift in the Church between some ultra-conservative Catholics and a pope they see as a dangerous progressive interested in social issues to the detriment of Church doctrine. 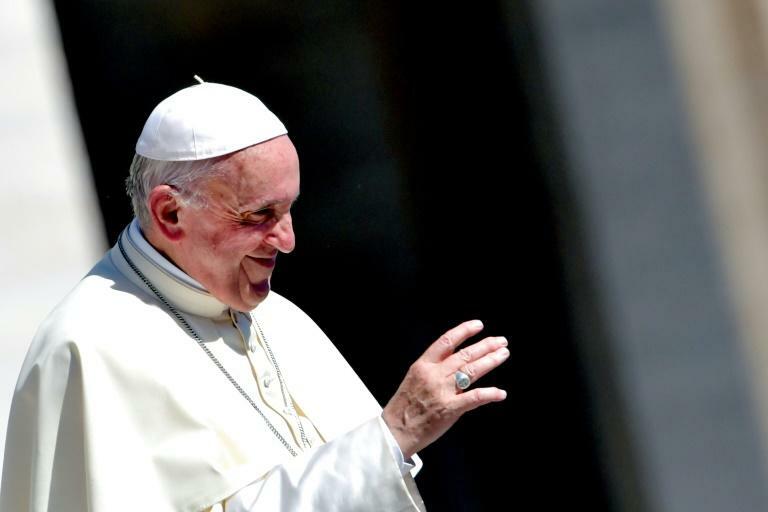 The commission set up by Francis said on Sunday that the fight against abuse must be a Church priority and emphasised the importance of listening to victims. Otherwise "all of our other activities of evangelisation, works of mercy, education, are all going to suffer," said O'Malley.